Our digital press allows for cost effective short run printing with many of the same options as our high quality offset printing. We offer a great selection of papers and finishes along with trimming, die-cutting and binding. 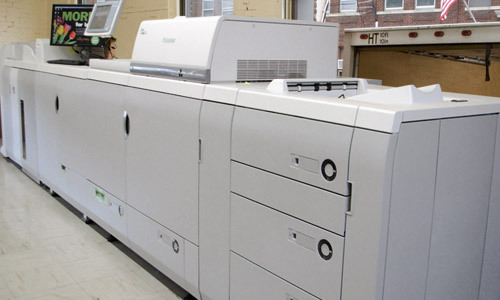 Hadley’s digital printing capabilities provide a worry free solution for your short run projects. We provide an electronic or complimentary production quality paper proof for your approval and, as always, on time delivery. With our fast turnaround time and attention to detail, we can meet those tight project deadlines. And always with the same great print quality that you expect from Hadley Printing. Call us today for information or a quote. Digital printing is perfect for short runs of business cards, flyers, brochures, postcards, newsletters, posters, invitations, direct mail pieces, variable data, and more. Our digital press will print 13" x 19" sheets two-sided in brilliant four color. We offer many paper choices from light weight text up to heavy weight 14 pt cover. 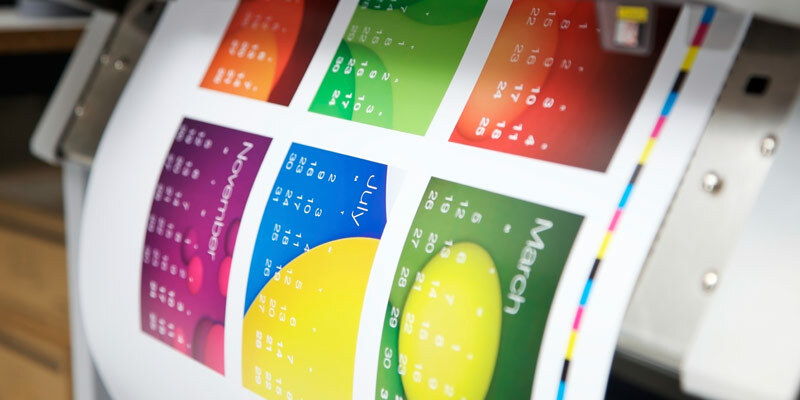 Hadley’s digital printing services provide full color, short run, digital printing with a wide range of options, attentive service and fast turnaround.